Sofia University “St. 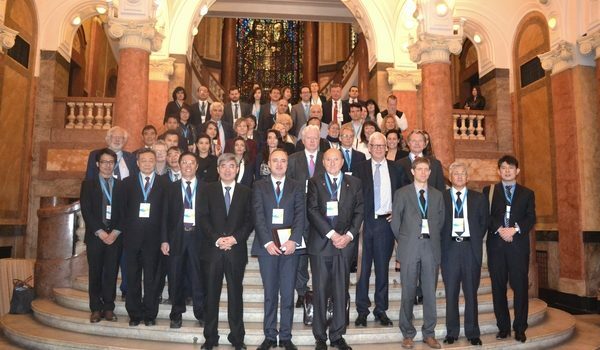 Kliment Ohridski” hosted two parallel sessions of the Diplomatic, Economic, Academic and Cultural Days (DEAC) on April 25th, 2018. The Forum, which took place within the Bulgarian Presidency of the Council of the European Union, was chaired by Baron Ernst de Lamin de Bex. 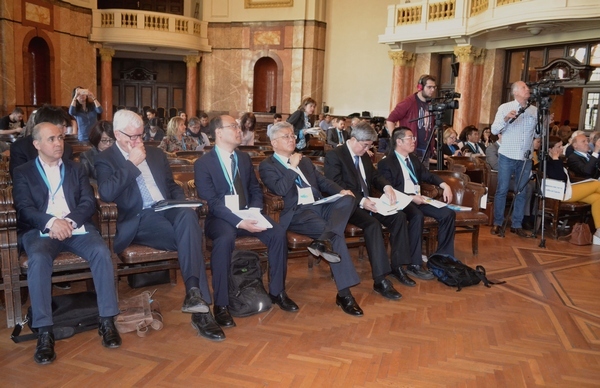 One of the panels of parallel sessions, which was opened by the Ambassador of the People’s Republic of China to Bulgaria - H.E. 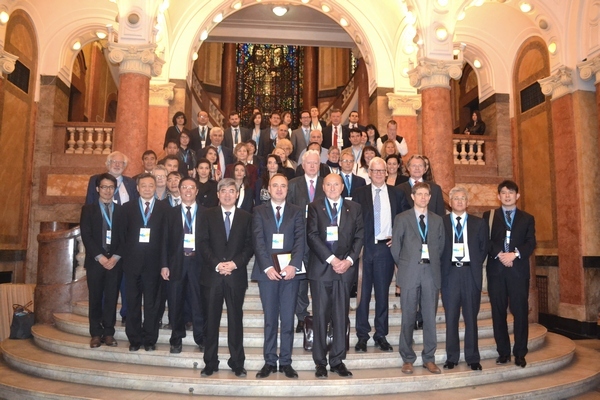 Mr. Zhang HAIZHOU, was devoted to EU – China relations. A second one dealt with the 16+1 Programme (One belt, one road), which focuses on cooperation between China and Eastern European countries.